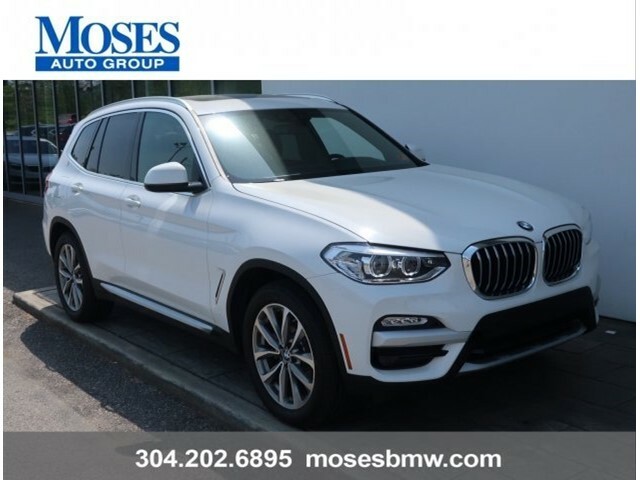 Check out this 2019 BMW X3 (AWD) Sport Activity Vehicle with BMW's 2.0L 4 cylinder Turbocharged Engine that boasts 248 hp and 258 lbs of torque. 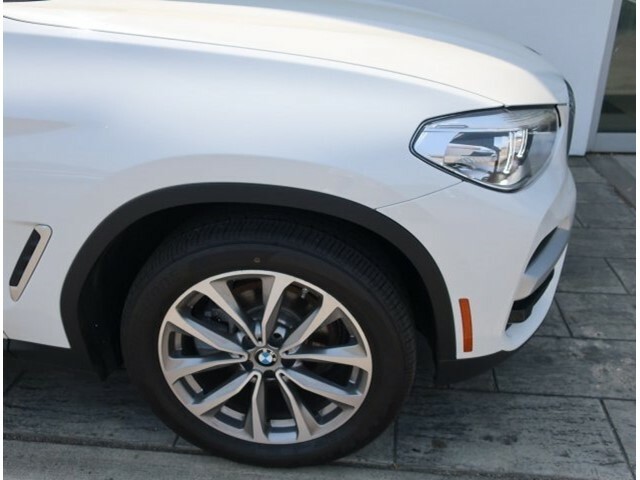 Others have tried to emulate BMW's iconic X3, but no one compares to the Ultimate Driving Machine in terms of style and pure performance. 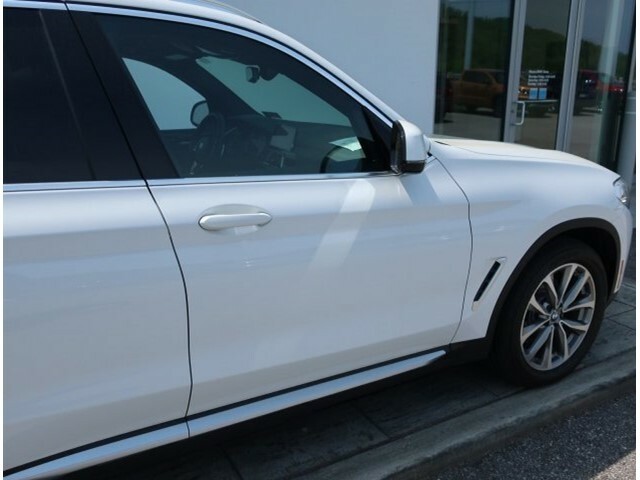 *PREMIUM PACKAGE (Heated Steering Wheel, Front And Rear Heated Seats, Navigation System, Head-Up Display, Advanced Real-Time Traffic Information, Remote Services, Apple Carplay With 1Year Trial). 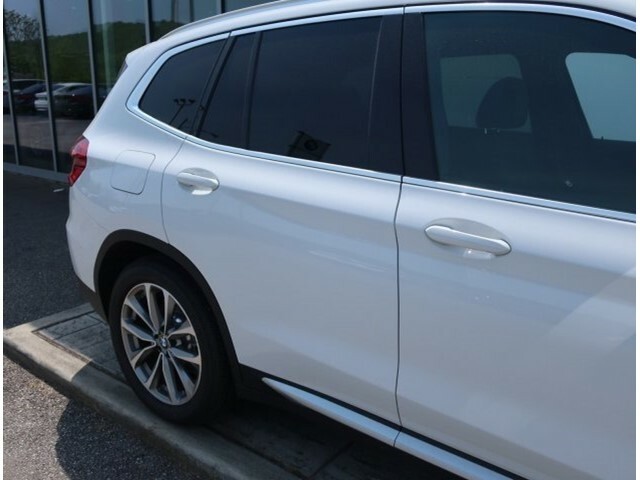 *DRIVING ASSISTANCE PACKAGE (Active Blind Spot Detection, LaneDeparture Warning).